Postal service standards have slowed down the mail. 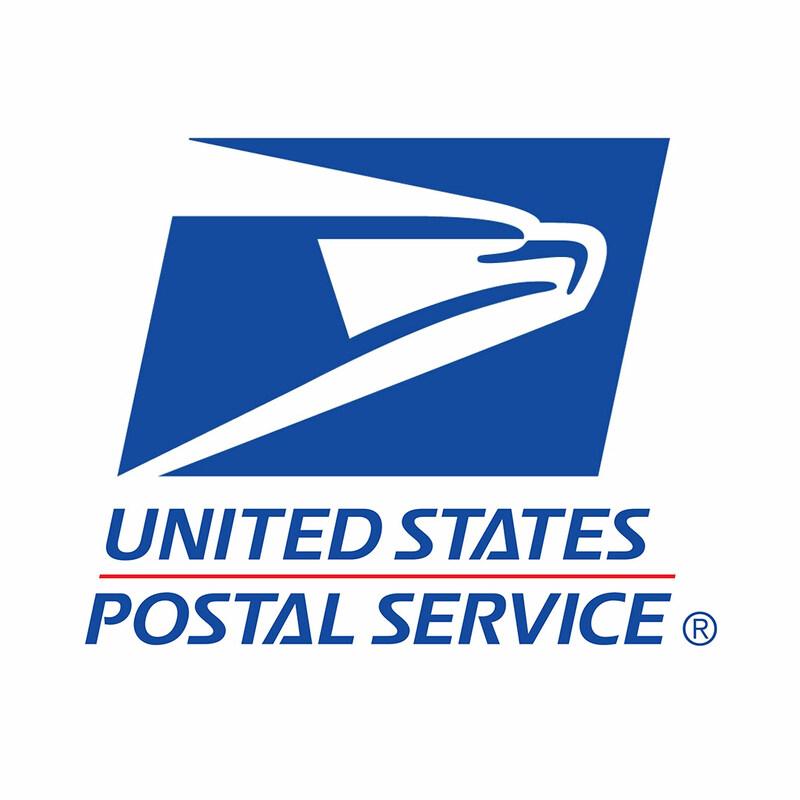 If you use USPS this affects you. 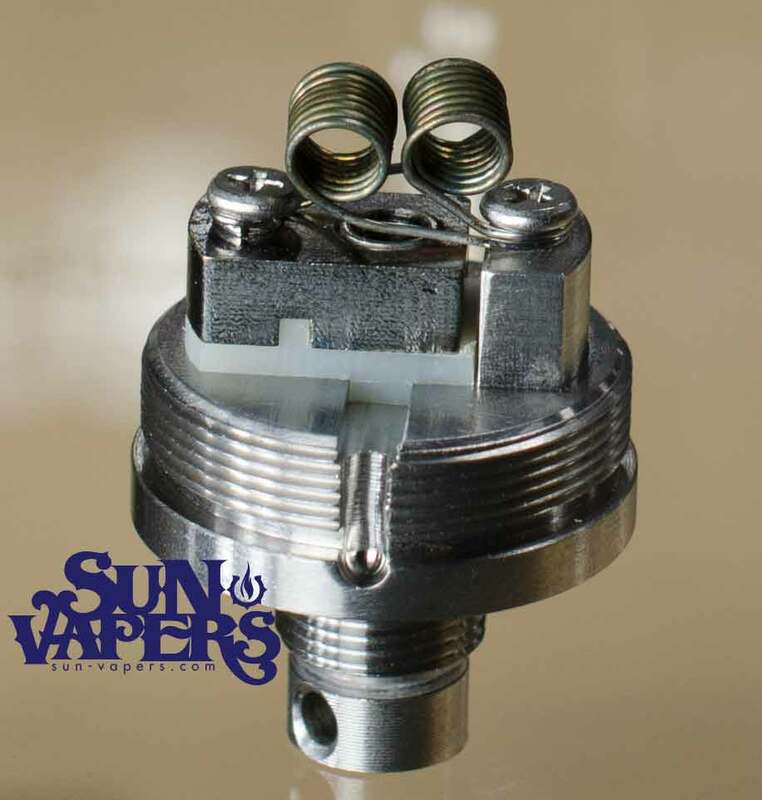 A photographic Journey: The Kanger SubTank. 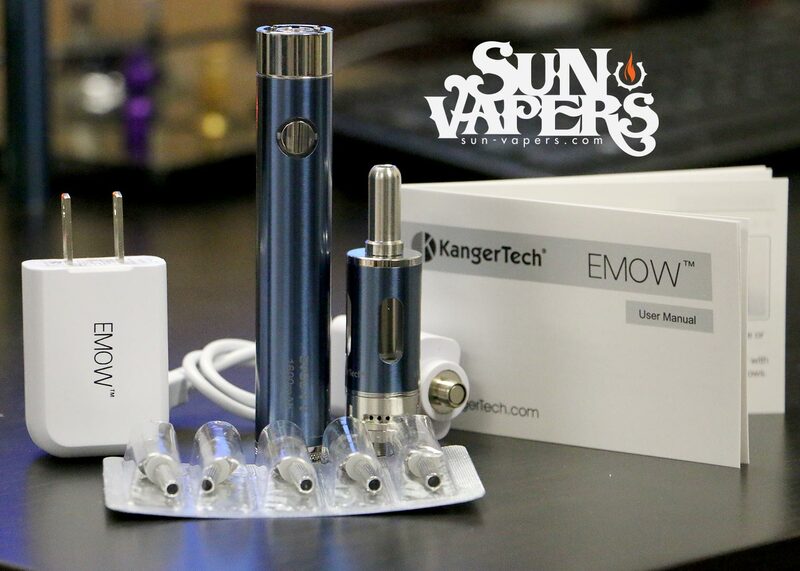 Introducing the EMOW and MEGA EMOW Kits and batteries.